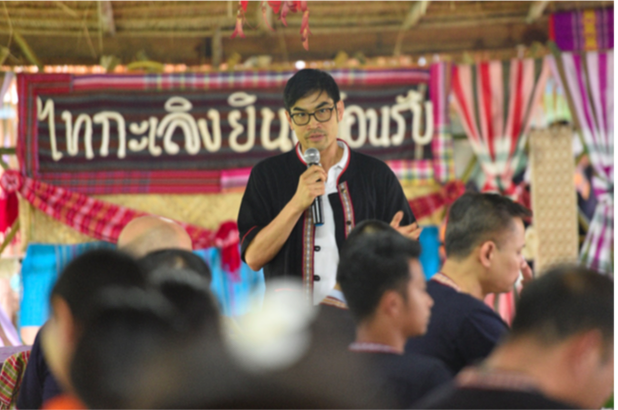 BANGKOK, August 20, 2018 – The Mekong Tourism Coordinating Office has become known for innovative ways of organizing conferences in sustainable, inclusive, and environmentally friendly ways. During the 2017 Mekong Tourism Forum (MTF) in Luang Prabang, Lao PDR, topical mini-seminars matched with non-conventional venues across towns, such as restaurants, river cruise boats, botanical gardens and rice fields, as well as museums and golf courses, making the event highly inclusive and experiential. Host villages were Tai Ka Lerng, Tai Nyaw, Tai So, Phu Tai, Tai Guan, Tai Kha, Tai Seak, and Tai Isan respectively. 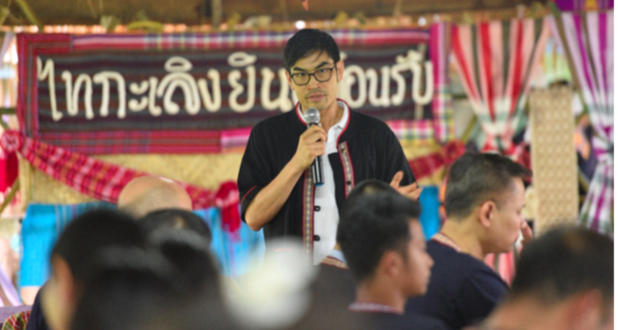 Each village – located on Thailand’s side of the Mekong River in Nakhon Phanom province – hosted different strategic planning workshops with specific themes including organic tourism, gastronomy tourism, adventure tourism, religious tourism, festival tourism, wellness tourism, ecotourism, and heritage tourism. Workshops were led by subject matter experts to offer relevant knowledge to engage in discussion with MTF delegates and village residents.